The concern about Mondragon as a model for how the world should be organized has been its greatest strength: a pervasive sense of Basque identity, and whether that could be replicated or engendered elsewhere. 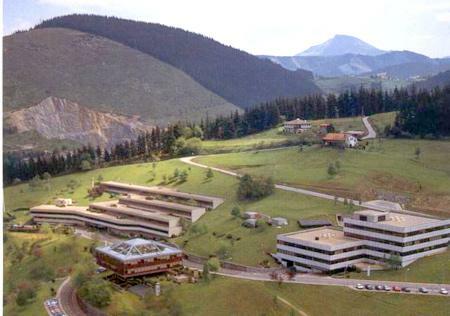 Other than that, the growth of Mondragon as the organizing principle for a people has been astounding for more than half a century – specially when considering that many of those years were under the repressive and unsympathetic national, fascist regime of Francisco Franco. 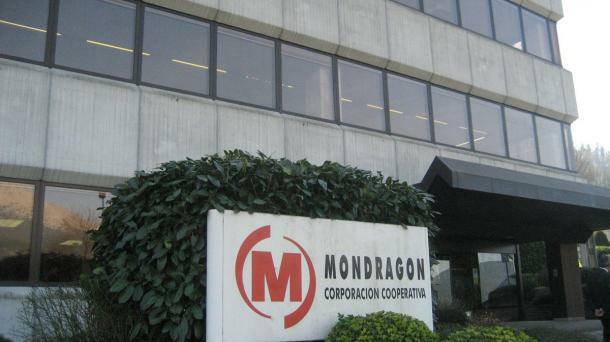 MONDRAGON proposes a business model with a difference, based on inter-company co-operation, people playing a leading role and commitment to developing our environment. We think it’s a fair, equitable and supportive proposal, and we sum it up in our slogan “Humanity at Work”. We are Spain’s tenth largest business group. We work in the industrial, financial and retail sectors and also develop initiatives in the field of knowledge and education. In short, we are a highly internationalised, competitive and successful co-operative group with over 50 years of history behind us, and we’ve become a world benchmark in terms of work in co-operation.